A grand opening ceremony is the perfect opportunity to share your business's ambitions and leave a remarkable impression, and you know the saying: "The first impression is the last impression." 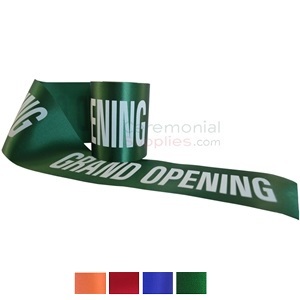 A grand opening ceremony is ideally a resplendent event, with grand opening ribbons serving as dutiful contributors. 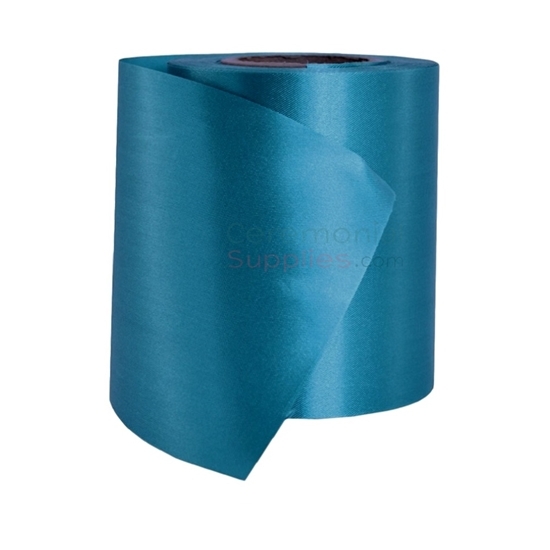 The Plain Teal Grand Opening Ribbon is a perfect example; with its teal hue and satin finish, it adds an aura of tranquility to proceedings and a touch of color to your ceremony. 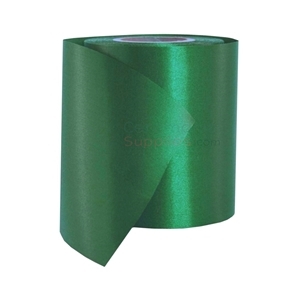 The ribbon measures 4 inches in width to ensure it's visible from every seat in the house, while the length has been kept at an optimal 25 yards to make sure you have an adequate amount to work with. Pair it up with ribbon cutting scissors required that can be purchased separately from our wide ribbon cutting supply selection.